Valentines Day Background. 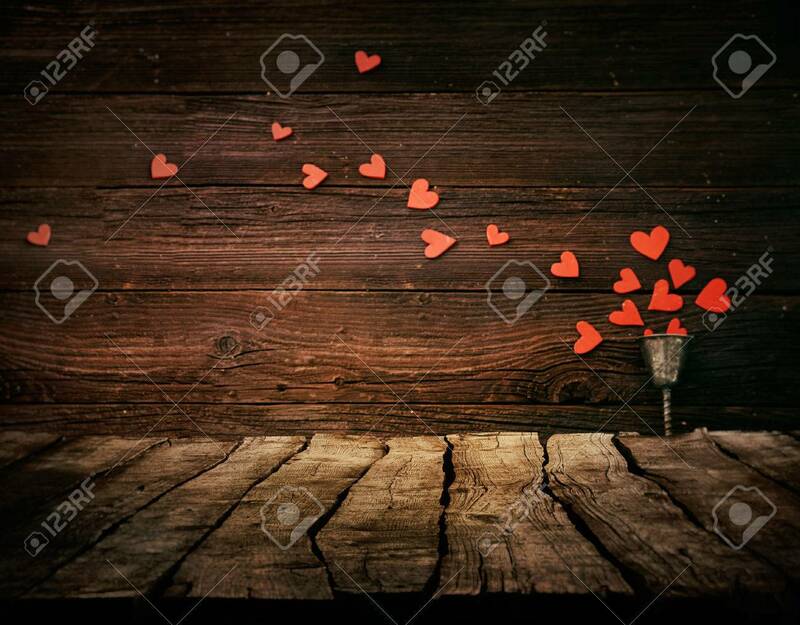 Wood Tabletop With Hearts. Valentines Concept Royalty Free Fotografie A Reklamní Fotografie. Image 35417100.